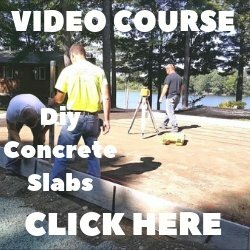 Q. I just had a reputable contractor pour a concrete patio and apparently he didn't have enough help at the time and it set up to fast and turned out terrible. He vows to make it right whatever it takes even if it means taking a jackhammer to it and starting over. My question is, he wants to try to grind it and skim coat it first (including the porch and stairs) Will a skim coat hold up as well as properly poured concrete? Or should I tell him to dig out his jackhammer? It's my choice. A. 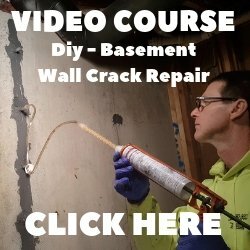 The answer to your first question "Will a skim coat hold up as well as properly poured concrete?" is Yes, if it is done right. If your contractor isn't experienced applying overlays, I would have him hammer it out or have him hire an experienced Elite crete systems installer. Elite crete's overlay products are stronger than concrete and if applied properly will last for many many years. If an overlay isn't installed properly it will delaminate and peel soon after it is installed. Check out this decorative concrete overlay we installed over a concrete floor.